This daily drill book from the educational book publisher Gakken has become a staple of our morning activities in my house. 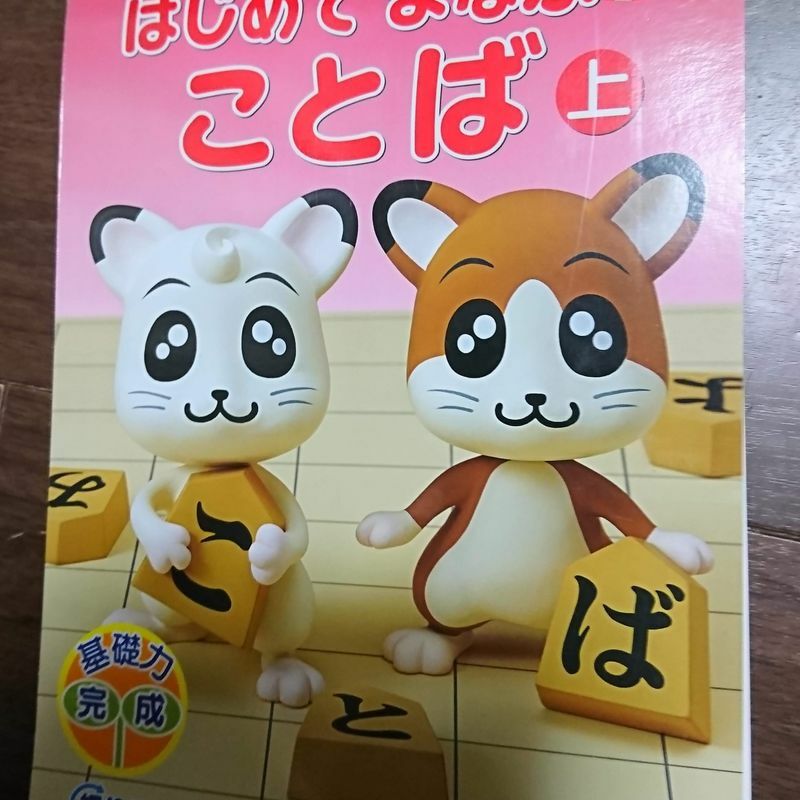 Much more interesting than rote memorization or copying all the hiragana repeatedly, this book stresses familiar words and combines that with the characters an early Japanese language learner is coming to terms with in bite-sized, manageable pieces. 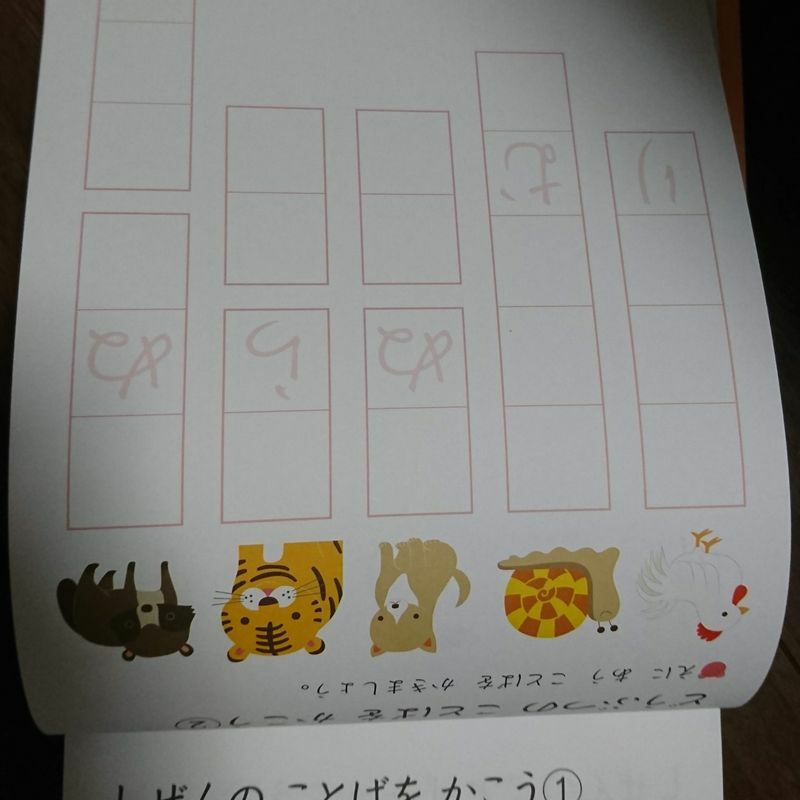 We started using it just a couple of weeks ago but already my daughter is remembering a few characters better and developing more vocabulary. As an educator, I find the set-up for this to be pretty genius. 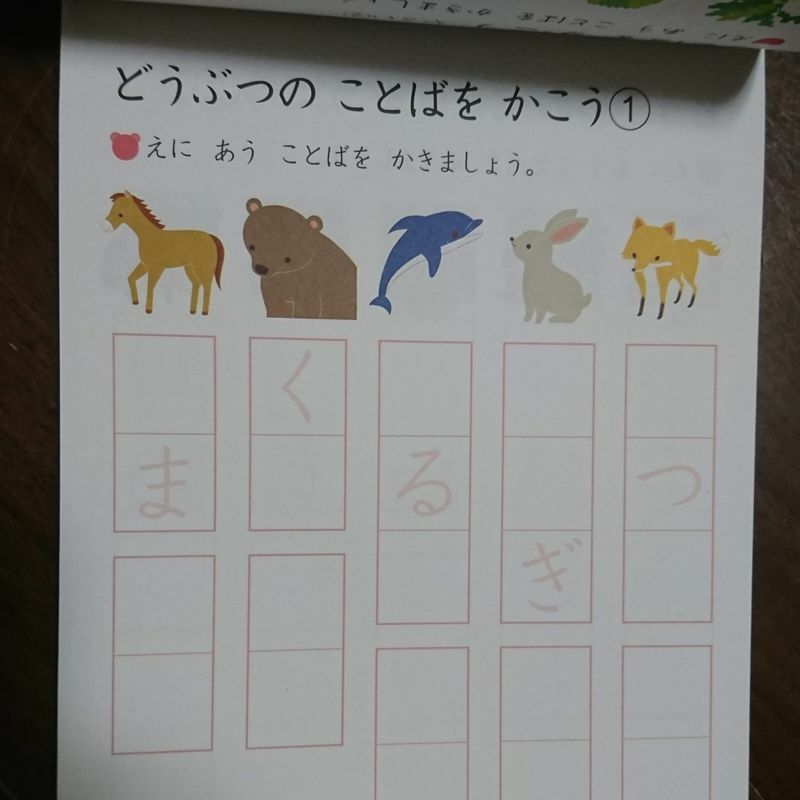 The first page is a set of four to five related words grouped by theme, such as animals, seasons, fruit or vegetables. These are things that most kids know or are learning in their kindergartens, so it starts with the familiar, but keeps it interesting by having the student match the written word to the picture. Later pages will review the same vocabulary, but will also leave some syllables out, letting the student use their knowledge and memory to fill in the blanks. The back of each page usually reviews the items from the front so that you can review what you learned in the previous lesson every lesson quite easily by using the back of the previous page as a warm up and the front of a new page as that day's proper drill. 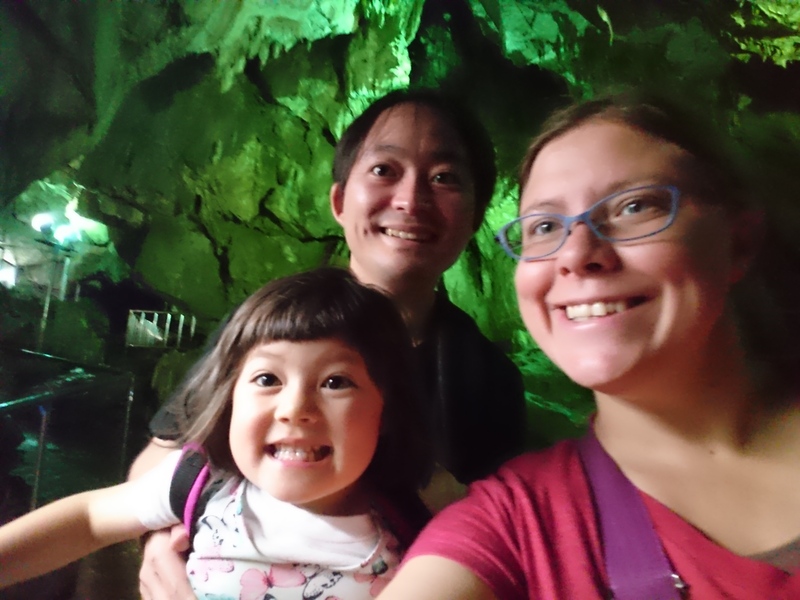 While intended mostly as a way to encourage greater Japanese vocabulary retention, I find the methods used here also akin to practical hiragana application, which is an excellent way to teach not only new terms but also retain the syllables we use to make those terms. 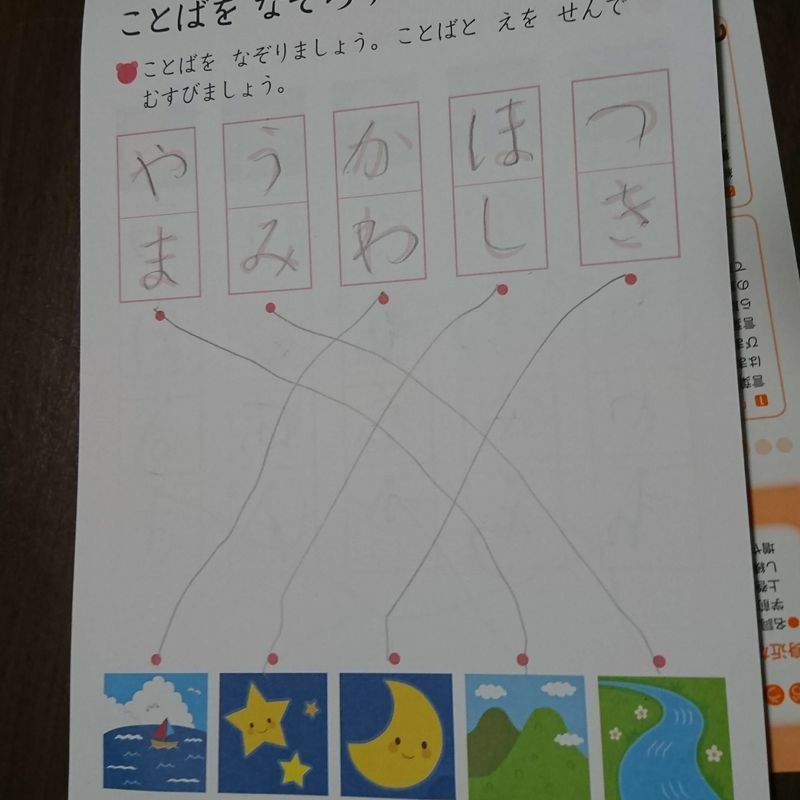 My kid still spends a far amount of the study time trying to remember or looking up hiragana that she has yet to master, but I have little worry that those things will come in time and all the faster with the help of this book.